6082 aluminum plate has good formability, high corrosion resistance, good solderability as well as machinability, with a moderate strength. 6082 aluminum plate able to strengthened by heat treatment, and it can still maintains a good operability after annealing, various joining methods (welding, brazing, etc.) can be easily applied to 6082 aluminum plate. 6082 aluminum plate is widely used in transportation and structural engineering industry, such as bridge, crane, roof frame, transport aircraft, transport vessels, etc., 6082 aluminum plate also has a wide range of application in aircraft parts, camera lens, coupling, ship accessories, hardware, electronic accessories, air conditioning tube, Decorative Aluminum Sheet , etc. 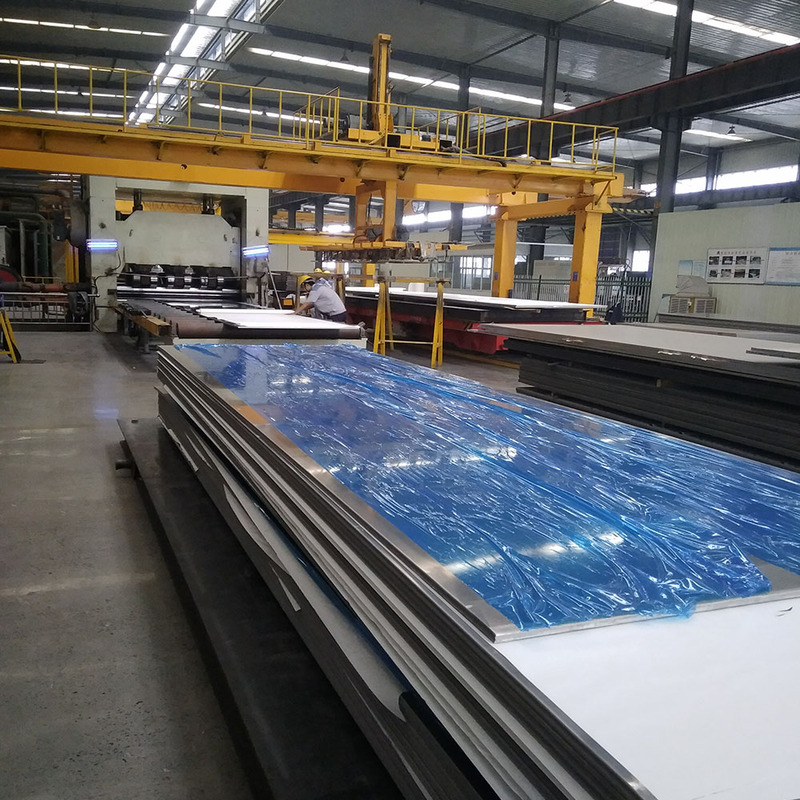 Mingtai aluminum is a professional Aluminum Sheet Manufacturer in china, There are Aluminum Alloy Plate suppliers in Malaysia to promote the best prices and services for you. 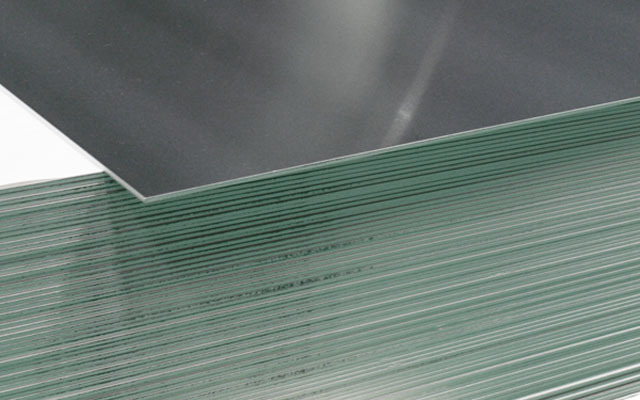 Looking for ideal 6082 Aluminum Plate Manufacturer & supplier ? We have a wide selection at great prices to help you get creative. 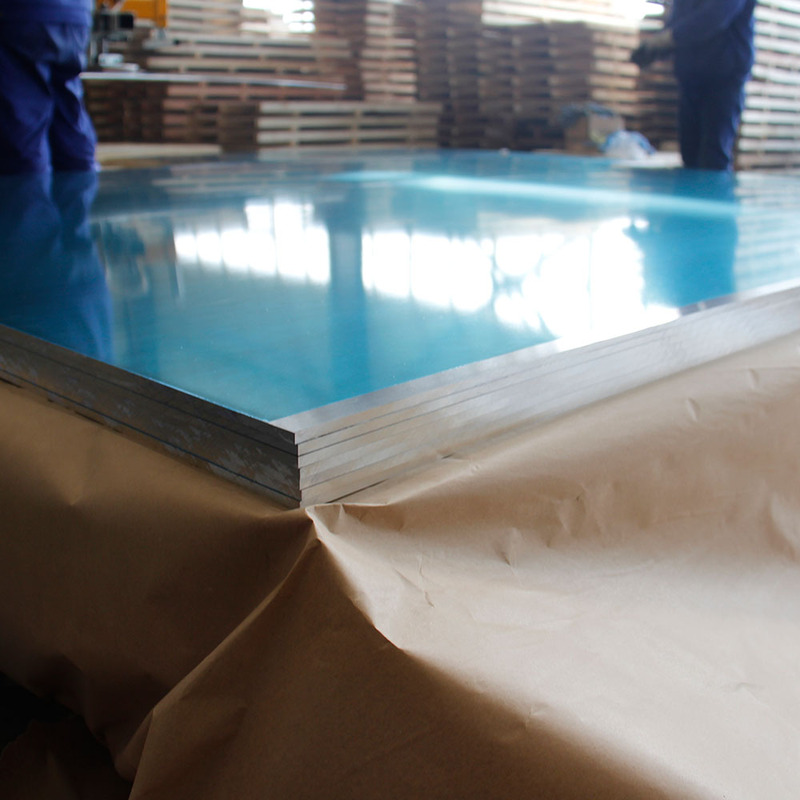 All the Best Selling T6 Aluminum Plate are quality guaranteed. 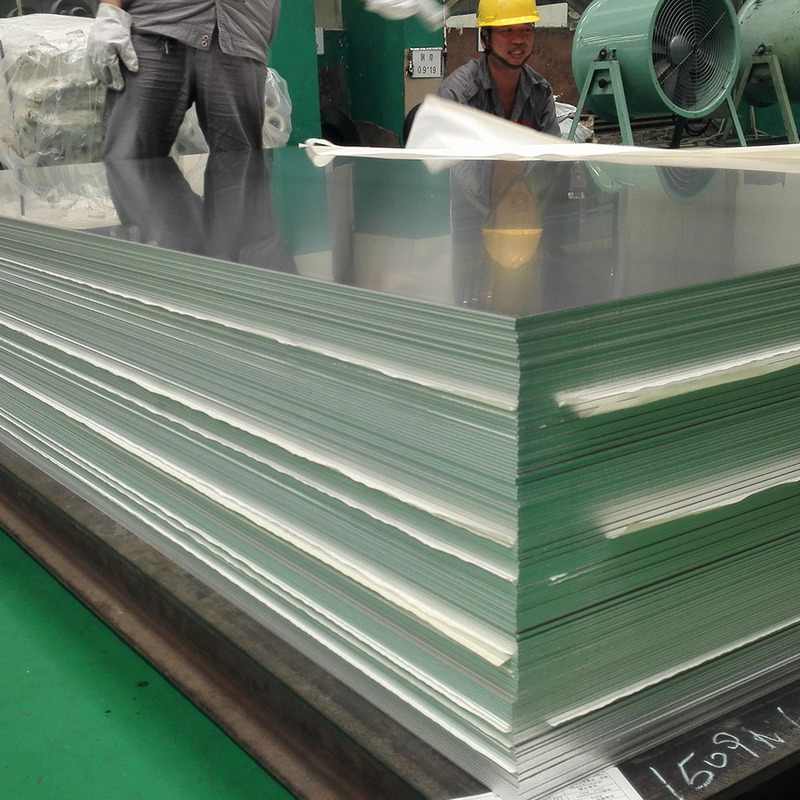 We are China Origin Factory of Reliable Safety Quality 6082 Aluminum Plate. If you have any question, please feel free to contact us.